If you are into a healthy life, then you probably know that green tea is one of the healthiest drinks in the world. It has powerful effects on the body, including improved brain function, fat burning, a lower risk of cancer as well as other diseases, and many other benefits that you should know about. So, let’s go through some of them that may be of great help to you. If you want to lose fat and remain fit, then you should definitely drink some green tea. Green tea increases the metabolism, intensifying levels of fat oxidation, which is one of the main reasons for being so popular drink for losing weight. Coffee can wake you up, but too much coffee can get you dehydrated. So, maybe you can change a cup of coffee with a cup of green tea. Green tea will also keep you awake and it can even help you in dark circles treatment. For this purpose, you should use green tea bags to help you lighten dark circles as well as reduce inflammation and swelling. 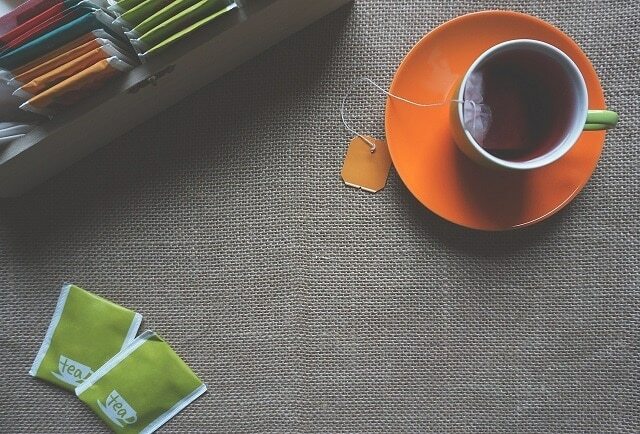 Believe it or not, green tea can help you with depression in some way by making you feel more relaxed and tranquil. This is because of the theanine, an amino acid, found in tea leaves. If you suffer from high blood pressure, you should definitely drink green tea. Regular consumption will reduce the risk of it. Green tea is also good for your skin. It can prevent signs of aging and formation of wrinkles, thanks to its antioxidant and anti-inflammatory activities. A regular intake of green tea will also promote healthy teeth and gums, which is one more reason why you should drink this healthy tea. Green tea is considered the best one for lowering risk of cancer. It can kill cancer cells without damaging the healthy tissue around them. Besides cancer, this healthy drink is famous for lowering the risk of diabetes, cholesterol, Alzheimer’s and Parkinson’s. These are just some of the many benefits of drinking green tea. There is not really a right dosage for it. A single cup a day may not give you the desired results, but you shouldn’t exaggerate and drink more than 5 cups a day. Also, if you are sensitive to caffeine, you shouldn’t drink too much of it or combine it with coffee on a daily basis.